Cambridge University Press, 9780521525978, 180pp. 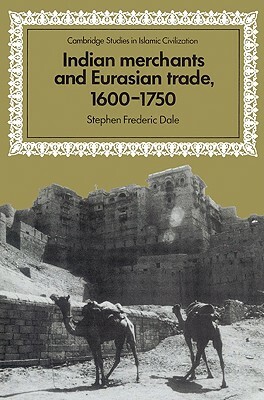 This is a study of the activities and economic significance of the Indian merchant communities that traded in Iran, Central Asia and Russia in the seventeenth and eighteenth centuries, and their role within the hegemonic trade diaspora of the period. The author has made use of Russian material, hitherto largely ignored, to highlight the importance of these mercantile communities, and to challenge the conventional view of world economic history in the early modern era. The book not only demonstrates the vitality of Indian mercantile capitalism at the time, but also offers a unique insight into the social characteristics of an expatriate community in the Volga-Caspian port of Astrakhan.